We have posted the course schedule for May and June including a new one day course for May 4th. Sign-up now for your concealed carry training with FTA Firearms. We look forward to seeing you on the range this spring. At FTA Firearms, Inc. we are committed to providing the highest quality instruction of firearm safety and marksmanship. 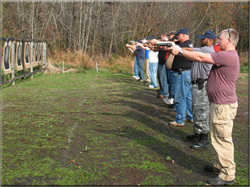 Our instructors are law enforcement and firearms professionals with nearly a century of combined experience. We provide thorough explanation of gun safety, gun laws, and concealed carry responsibilities. Whether you are a law enforcement officer, someone looking to refine your knowledge of and experience with firearms or someone interested in providing a level of security for your family or business, FTA Firearms Inc. will help you reach your goals. 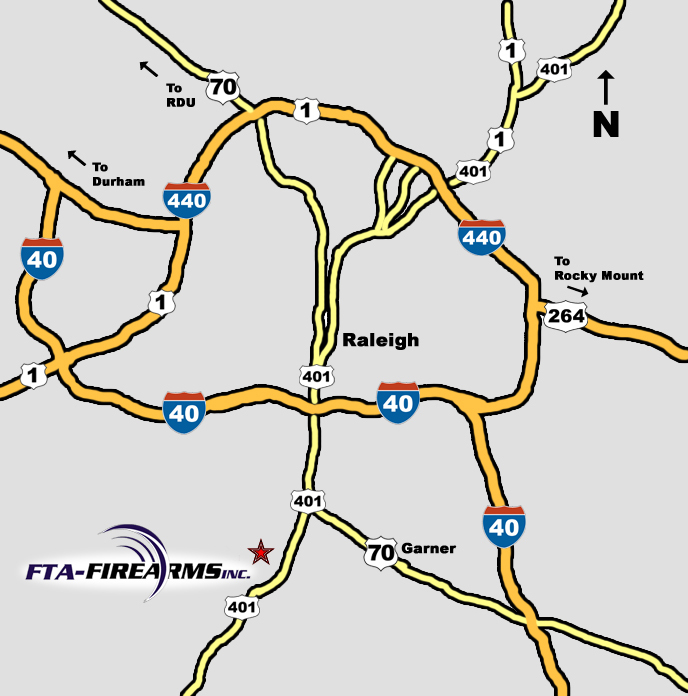 For complete information regarding North Carolina Firearms laws and list of those states that honor North Carolina’s Concealed Handgun Permit, please go to www.ncdoj.com.